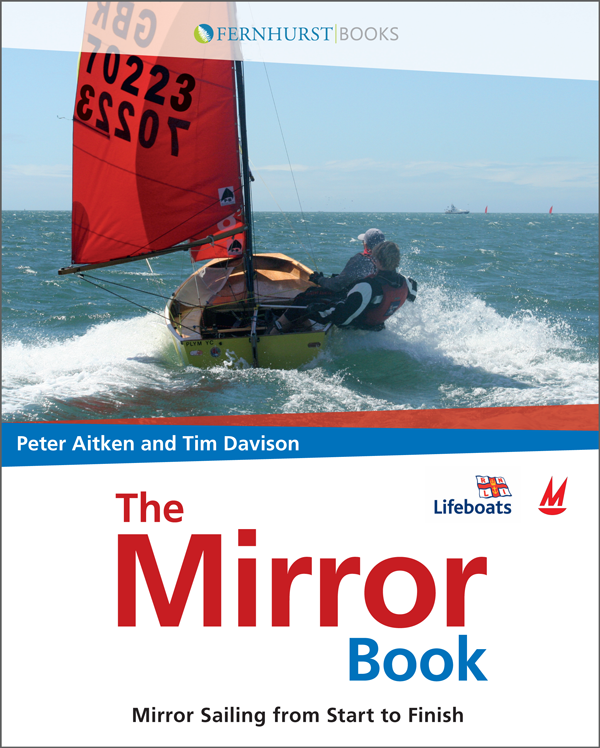 "The Mirror Book" by Peter Aitken, originally published by Wiley Nautical in 2008, more recently publication has been taken over by Fernhurst Books and it is still in print (2018), the ISBN is 978-0-470-51938-7. 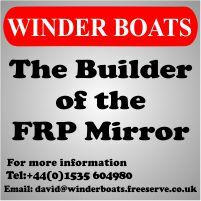 In 2018 Fernhust Books updated 'The Mirror Book - Mirror sailing from start to finish'. The new edition was launched at the Southampton Boat Show on Friday 14th September on the ChartCo stand (J052) at 2.30pm. 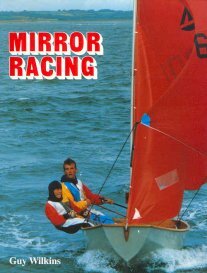 "Mirror Racing" by Guy Wilkins, published by Fernhurst Books in 1989, ISBN 0 906754 45 3 and no longer in print. This book is a guide to making the most of this spectacularly popular boat. Using photo-sequences and diagrams, Guy Wilkins describes how to make your Mirror the quickest on the water - if necessary by building a new one - and explains how to fit it out and sail it fast on all legs of the course and in all conditions. "Sailing The Mirror" by Roy Partridge, published by Fernhurst Books ISBN 0 906754 01 1 published in 1980 and no longer in print. 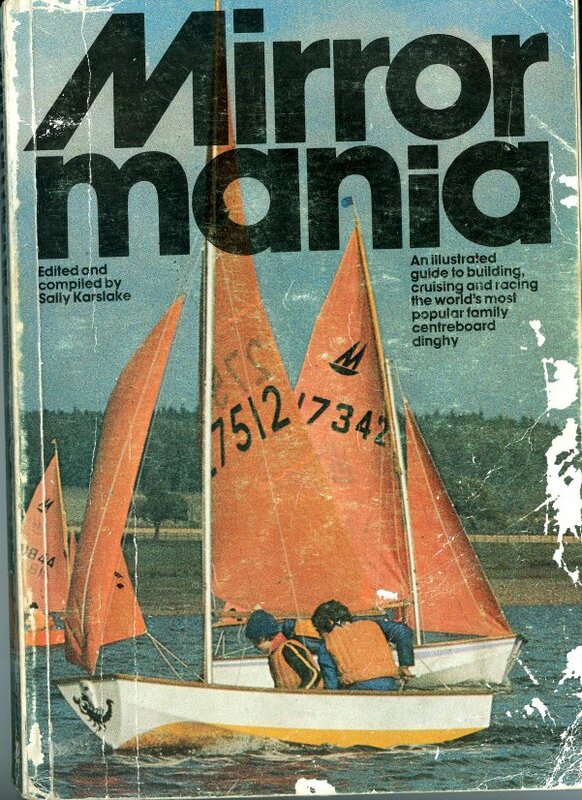 This is a "How to Sail" book specifically for Mirror Sailors. 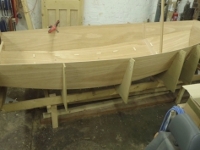 Over 120 black and white photographs and drawings show you in simple logical steps how to rig, sail, tune and race your own boat. No prior knowledge of sailing is required. 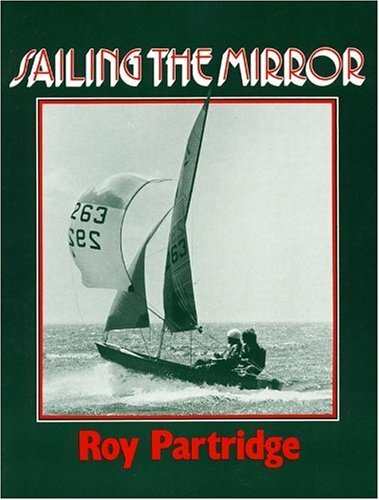 Roy Partridge started sailing Mirrors in 1964 and has won UK National, European & World Champions.